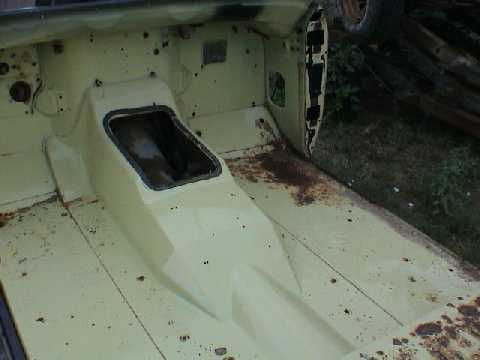 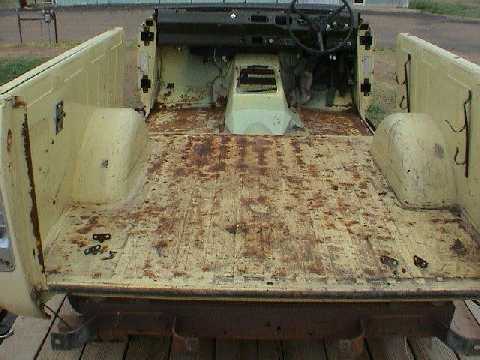 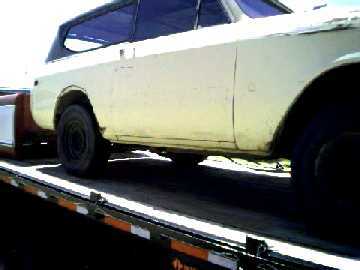 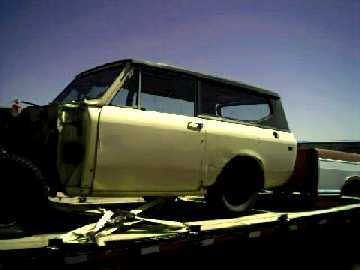 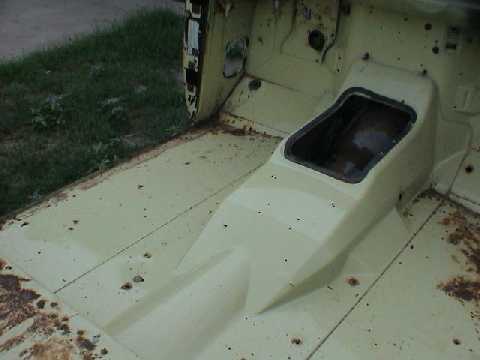 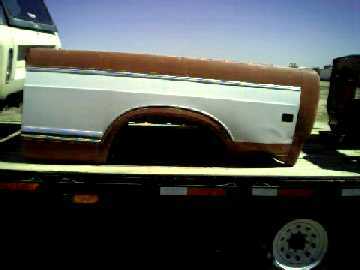 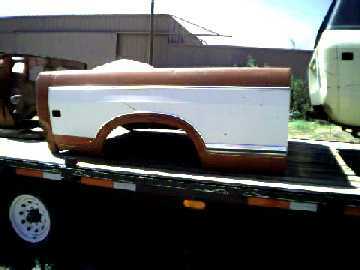 1977 Scout II Tub $400.00. 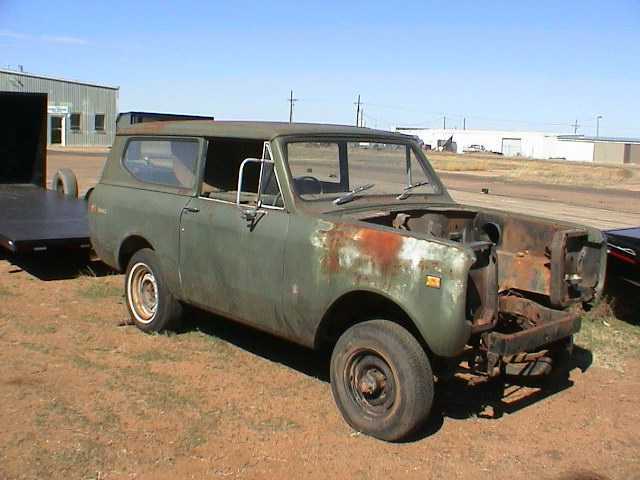 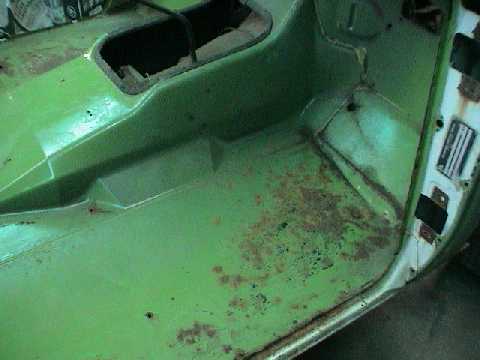 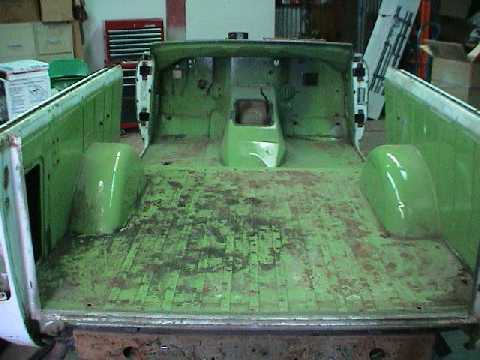 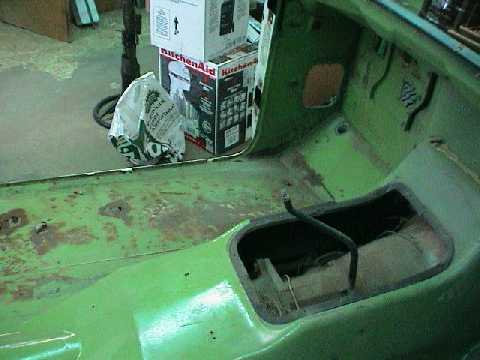 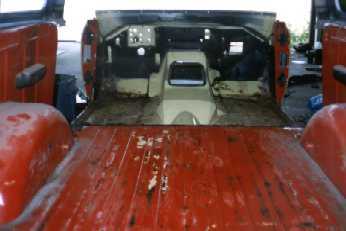 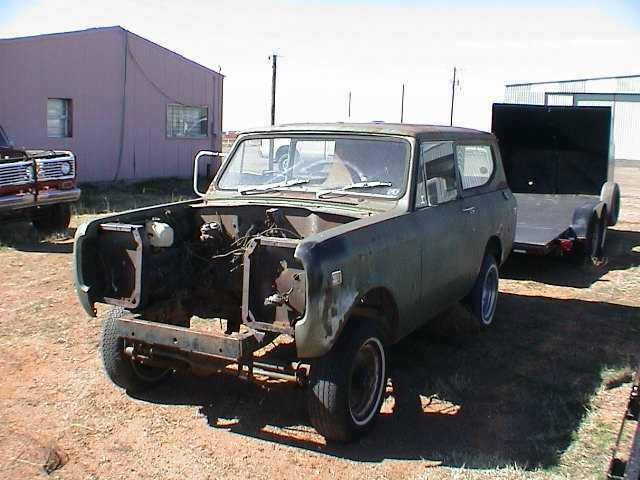 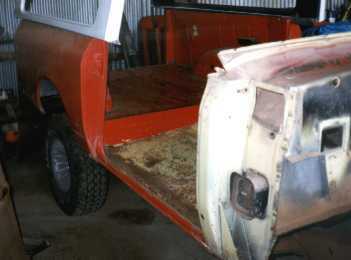 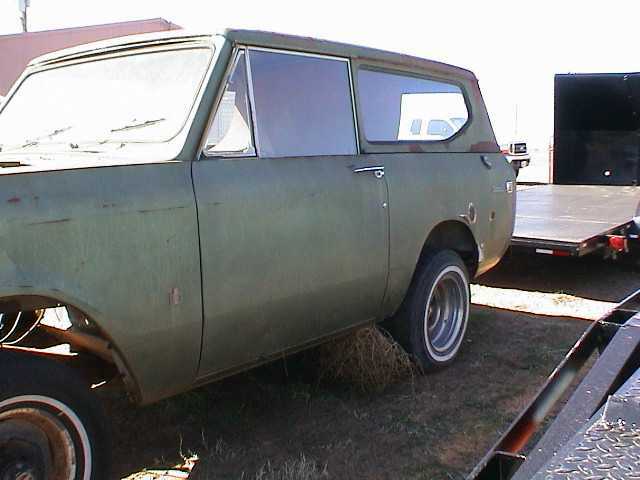 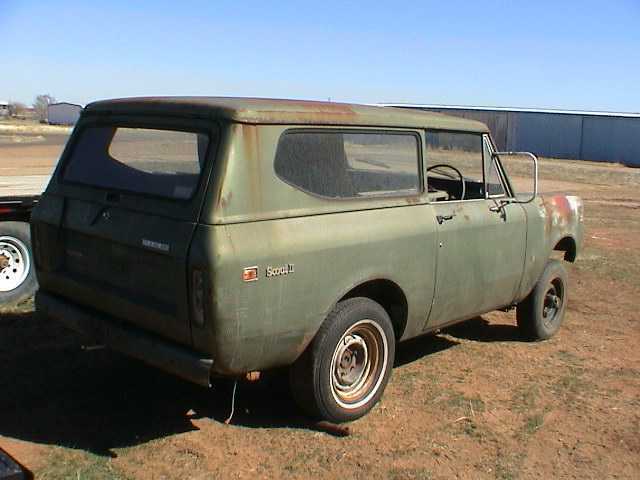 1972 Scout Body, right hand drive (can convert to left). 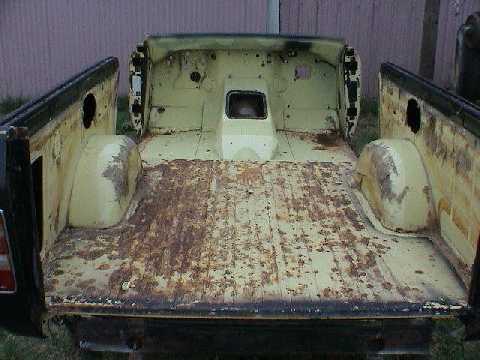 Hard top no good. 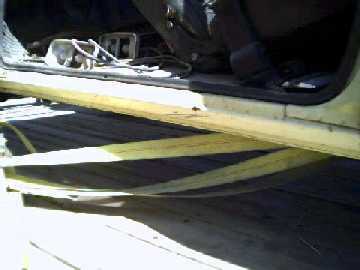 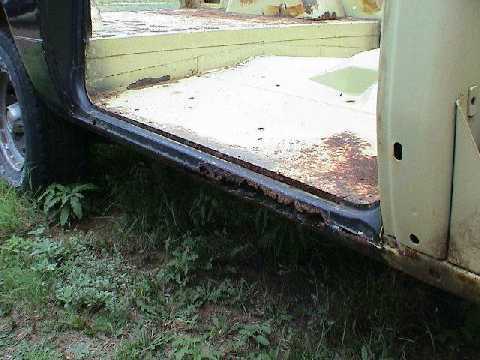 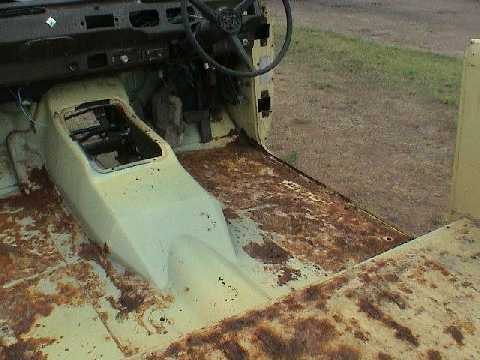 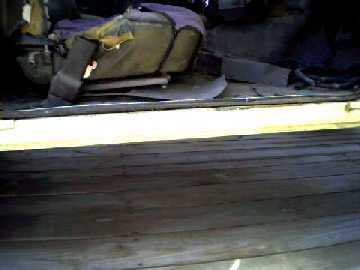 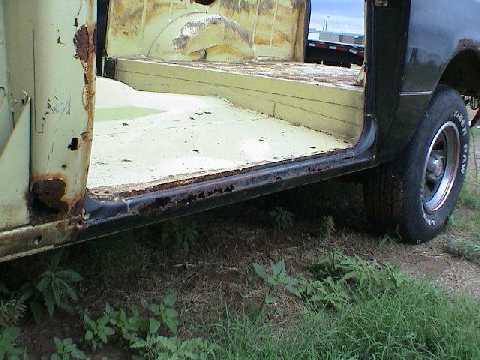 One rust spot on right floor, very few dents $2500.00.